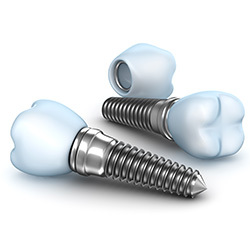 Dental implants change lives. Let Smoler Smiles show you how! Do you or a loved one suffer from missing teeth? If so, you are not alone. 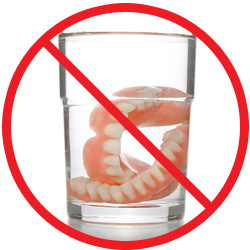 Many adults suffer from the pain, discomfort and embarrassment of missing teeth, and this number increases every year. 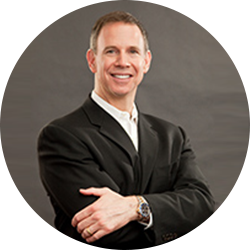 Fortunately, Dr. Bruce Smoler and Smoler Smiles, with convenient locations in Westland and Rochester Hills, Michigan, has the experience and expertise to magically make your problems disappear. 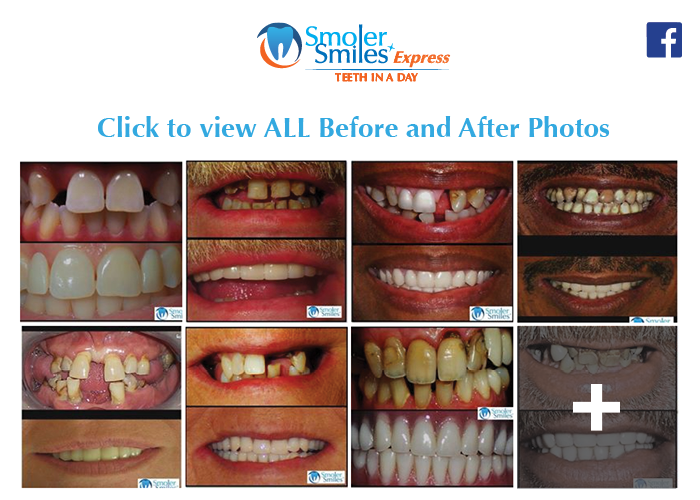 In less than one day with Smoler Smiles Express Teeth In A Day, you can change your life! 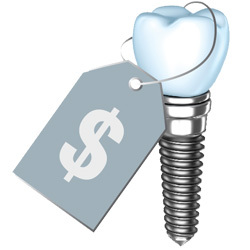 The cost of Dental Implants can vary greatly, and is dependent on a patients specific situation. Call us today for a consultation and change your smile and life! With four placed implants, you can replace a full arch of teeth in just one day with Smoler Smiles Express Teeth In A Day. 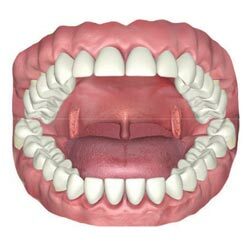 Many options exist to replace missing teeth but only one – dental implants – can provide the feel, function and appearance of your natural teeth. Smoler Smiles Express All-on-4 dental implants bring the mouth back to restore giving a fully supportive esthetic result. Take charge of your smile! Fill out our new patient form prior to your visit. We participate with most insurance plans available. View our Before/After Photos and see how we change lives! Conveniently located in Westland and Rochester Hills. For our out-of-town patients or patients that have difficulty driving, we offer concierge services to assist you in getting to your appointment. Whether you’re right around the corner or flying in from out of state, please call and talk to our concierge service coordinator to find out how we can make world-class care convenient for you. 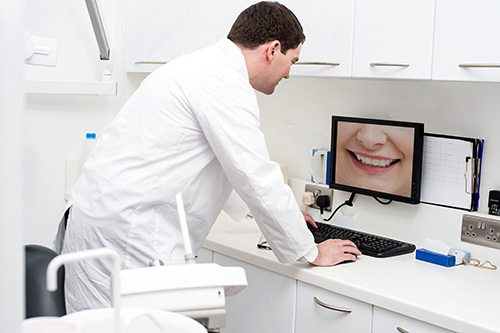 We have patients that forward their information to us via email, snail mail or our digital file upload service. We are able to evaluate your options and will be able to offer solutions based upon the information submitted. For more information, please contact our office at (734) 629-4409 (Westland) or (248) 801-0039 (Rochester Hills).